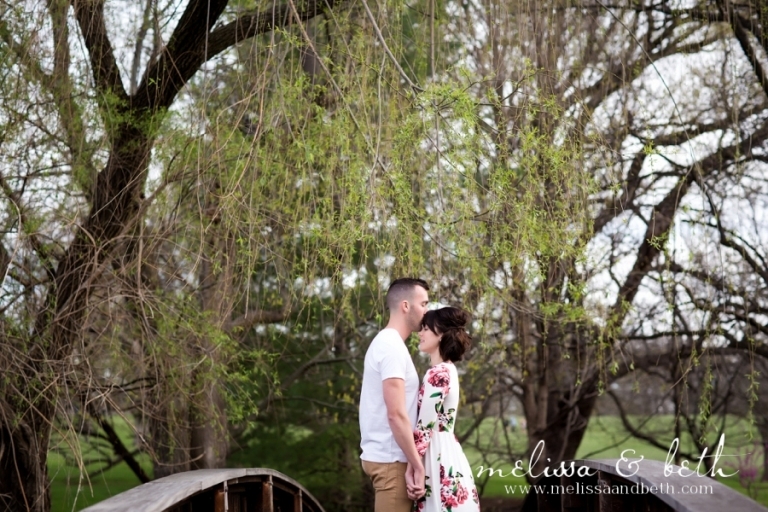 Since Sunday afternoons are best spent enjoying the company of your loved ones, and because we haven’t blogged in a while, what better time to share this lovely Kansas City park engagement session! Rachel and Niq are madly in love, which is beautifully evident in their photographs. They have some amazing plans for their wedding coming up later this year, and we couldn’t be more excited for the opportunity to capture such a special day for these two sweet souls.